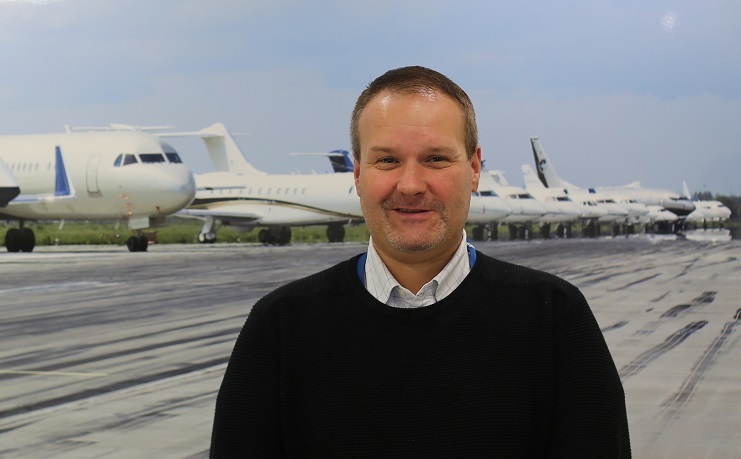 Voluxis, the international private jet operator, has announced the appointment of the highly experienced Keith Moody as Ground Operations Manager. Sam Heather, Commercial Director at Voluxis, commented: “Keith brings with him over 30 years of experience and has worked for some of the biggest names in commercial and private aviation on four continents. 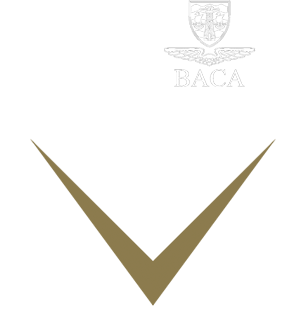 As well as working for British Airways and Atlas Air in London and New York respectively, more recently he worked for Rizon Jet in Qatar and his last role was as Flight Operations General Manager at Titan Airways in Stansted. “In Keith’s new role, he will be the CAA/EASA approved Ground Operations and Security Post Holder, responsible for the safe and efficient scheduling of aircraft and flight crew. In addition he will provide his technical expertise on routes we operate, weight and balance of aircraft, training, documentation and managing third party suppliers. Moody has already started his new role and will be based at Voluxis’s headquarters at Biggin Hill Airport.